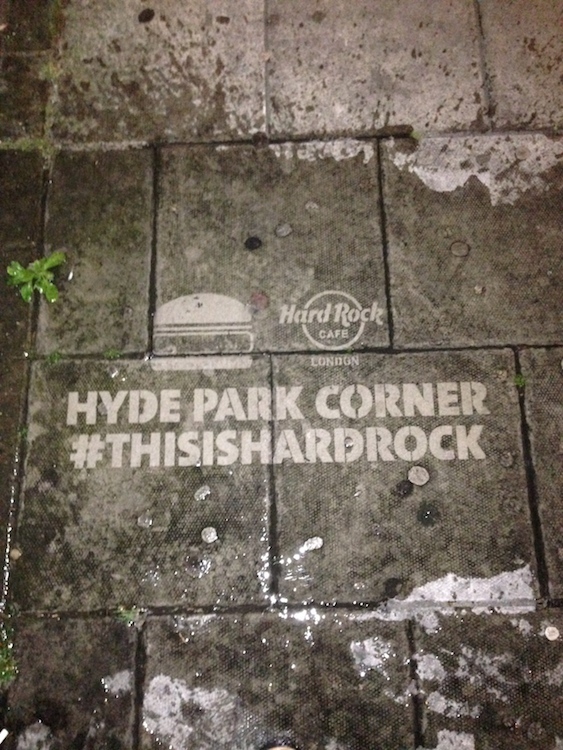 The Hard Rock Café have always done things differently and this time is no exception. 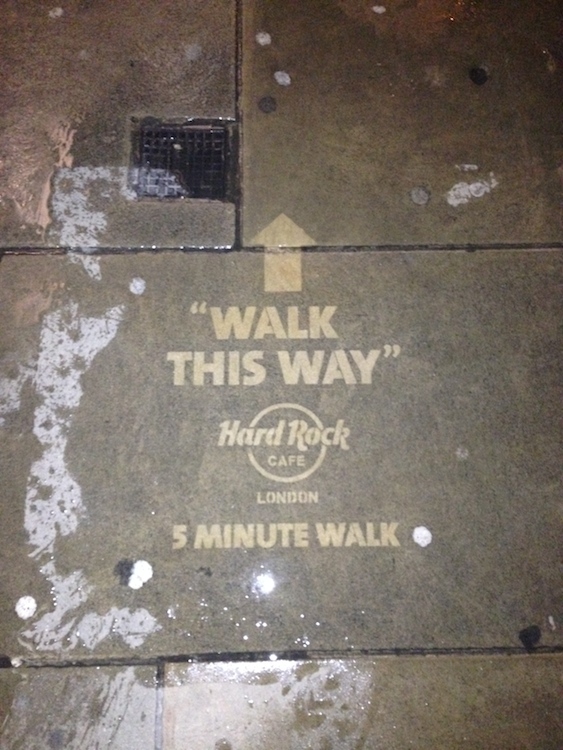 The streets of London have some new additions which are sparking curiosity! 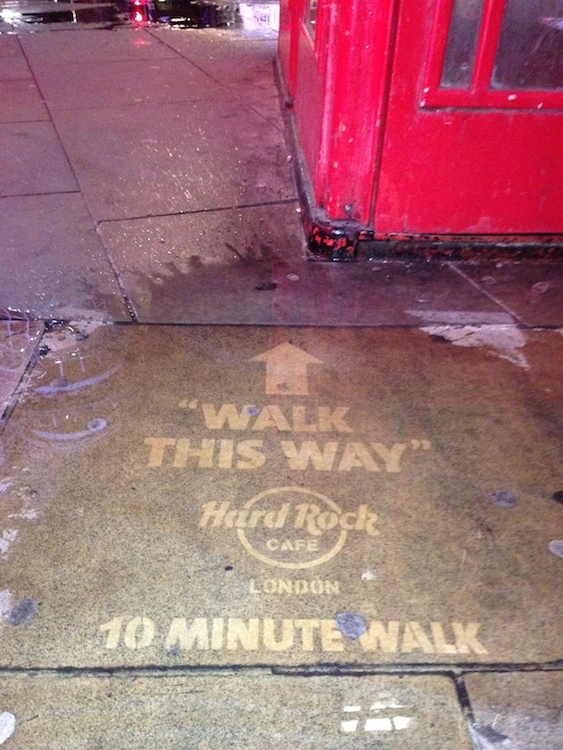 People in London are always in a hurry but I bet they notice our reverse graffiti! Our bellies are already rumbling! Also known as Clean Advertising this method is unusual, unique and stops your customers in their tracks. Don’t know about you but I’d be really speeding up by now! 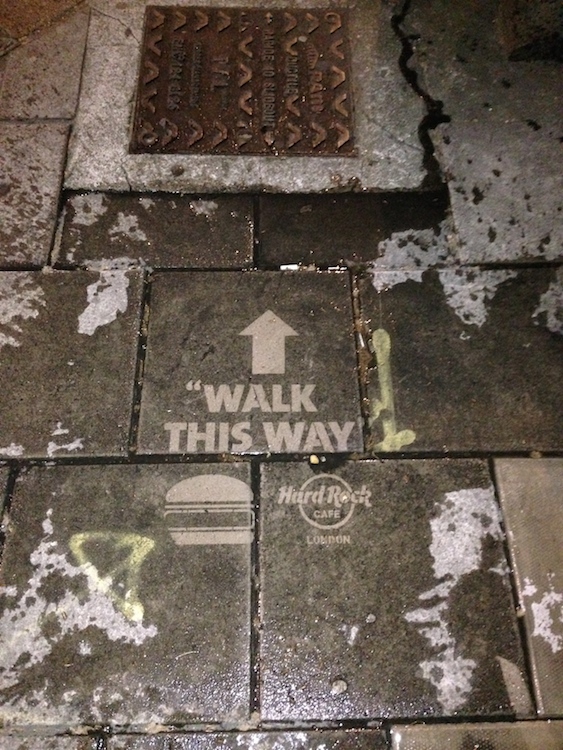 This method is a great way to point your customers in the right direction, to showcase a hashtag or tell a story! Get in touch now to speak to our Clean Advertising experts!